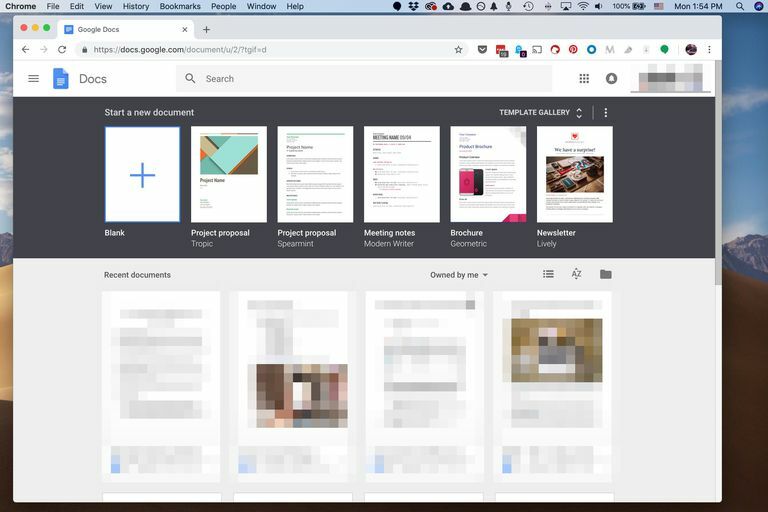 Screenshot of Google Docs web page on macOS. Google Docs is one free way to edit Microsoft Word documents online. Once the Word file is on Google Docs, you can read the document, make changes to it, and share it with others from your Google account. Documents available from Google Docs can be used from a computer via the Google Docs website, as well as through the Android app or iOS app. Google Docs is a part of Google Drive, so to use Word documents on Google Docs, you have to first upload them to Google Drive. Open Google Drive. If you see the Go to Google Drive button, click it and log in to your Google account. Click File upload. To upload a folder full of several Word documents, click Folder upload instead. To upload a folder full of several Word documents, click Folder upload instead. Now that the document is uploaded to Google Drive, you can keep it there for backup purposes or for sharing with others. However, in order to edit the Word document online with Google Docs, you have to convert it to a format Google Docs can recognize. Click a Word document you want to edit with Google Docs. 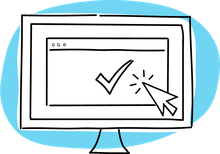 Click EDIT AS GOOGLE DOCS. The document will be converted to a format Google Docs can use. The original Word document is still saved in your Google Drive account but any time you edit this document on Google Docs, it's the converted one that gets changed. When you need to download a file from Google Docs, you can do it from the document's editing page. Open Google Docs and select the document you want to download. The document will open to the page where you can make edits. If you don't see this page, it's because you clicked the wrong document. You can tell which documents are Google Docs files and which are still Microsoft Word documents by looking at the file extensions. Google Docs files do not have a file extension, so if there's a .DOCX or .DOC suffix after the file name, then that file has not yet been converted to the Google Docs format (which means that it's not the file you edited on Google Docs). Go to File > Download as and select a file format. You can pick from formats like DOCX, ODT, RTF, PDF, EPUB, and others. Choose a folder where the document should be saved. It may also directly download to your computer if you've defined a download folder for your browser. A quick way to save the Word document from Google Docs back to your computer, is through Google Drive. Right-click the file and click Download.